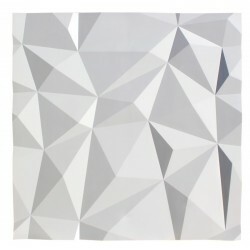 Structured panel "LOFT" created by GESSO. Plaster structured panels "old brick"-like. Brick-effect wall cladding. The plaster is THE ideal material for textured cladding. 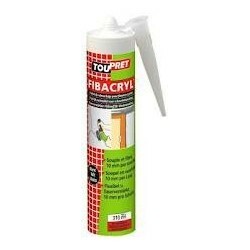 Applied to the wall with adhesive plaster or Fibacryl (r) glue (seen acccesories), it will be part of it and after painting, nothing will differentiate this product of a brick wall. Product of exceptional quality. In panel 1175 x 590 mm. 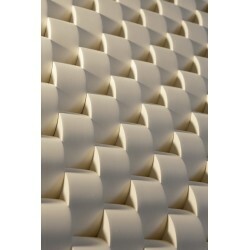 There are also other models of wall claddings in plaster.